There may come a time when you need to change the hostname of your IBM Maximo WebSphere Application Server. This could be due to migrating the configuration to another machine, changing domain/subnet information, or copying a virtual machine for development purposes. Whatever the reason, this article aims to help get Maximo back up and running after a hostname change on the IBM WebSphere Application Server. For example, let’s assume the old hostname is 172.31.36.36, and we want to change it to maximo.a3jgroup.com in a WebSphere v8.5.5 environment. Sign into the IBM WebSphere Application Server machine as an administrative user. Stop the IBM Cell Manager and Node Agent Windows Services if they are running. Open a command prompt as an administrator and navigate to the C:\IBM\WebSphere\AppServer\bin directory (substitute your WebSphere folder if necessary). Start the IBM Cell Manager Windows Service. This should enable you to log into the IBM WebSphere Console. Sign into the IBM WebSphere Console as the wasadmin user. 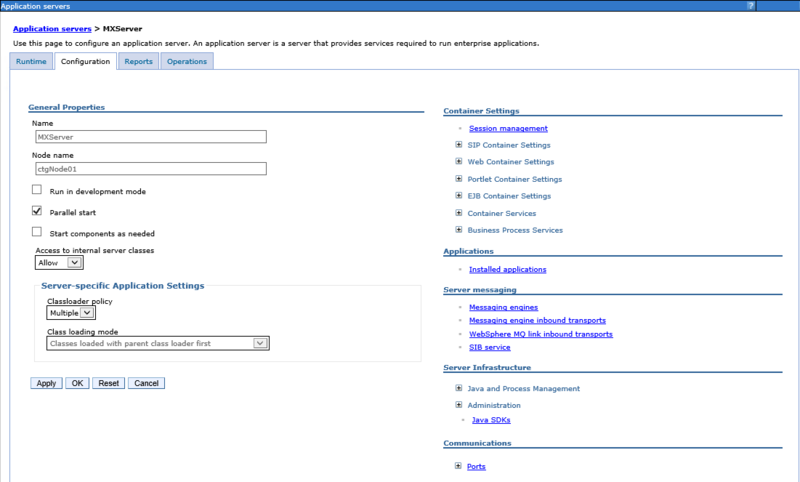 Open the Servers > Server Types > WebSphere application servers page. 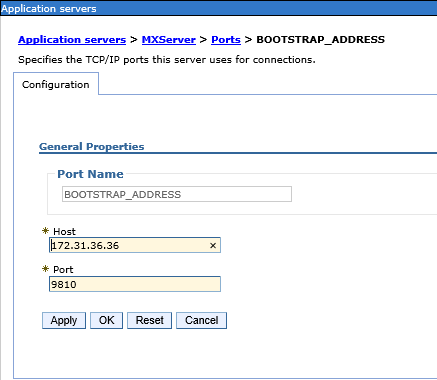 Click on the MXServer application server. Click on the Ports link under Communications. Click on each address that has the old hostname and change it to the new hostname. Click OK.
Open the System administration > Deployment manager page. Open the System administration > Node agents page. Click on the nodeagent Node agent. Click the Save to master configuration file link. Synchronize changes back to the cell. Restart the IBM Cell Manager Windows Service. 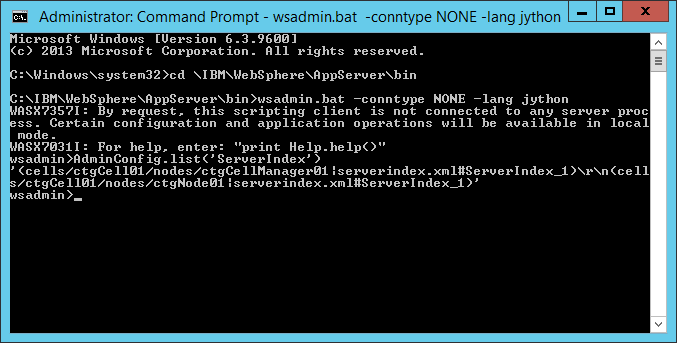 Start the IBM Node Agent Windows Service. Depending on whether the MXServer application server is set to start automatically, you may need to log back into the IBM WebSphere Console to start it. Maximo should now be running on a new host name! Hi, thanks for this article. how about when the domain name changes? After changing the domain name from the default name of ‘WorkGroup’, Maximo stopped working. Changing the domain name effectively changes the fully qualified host name of the server. Even if the computer name remains the same, WebSphere wants that fully qualified host name (or an IP address). You should be able to follow these same steps, but be sure to input the fully qualified name.